The Hyatt Place London Heathrow Airport is situated in the centre of Heathrow, a short distance from Heathrow Airport, Europe’s busiest passenger airport. The hotel has 350 modern and comfortable guest rooms, meeting facilities for up to 100 delegates and an exclusive top floor boardroom, restaurant and bar, a 24-hour gym as well as an on-site car park. The hotel has just completed an exciting transformation with all guest rooms and public areas refurbished. 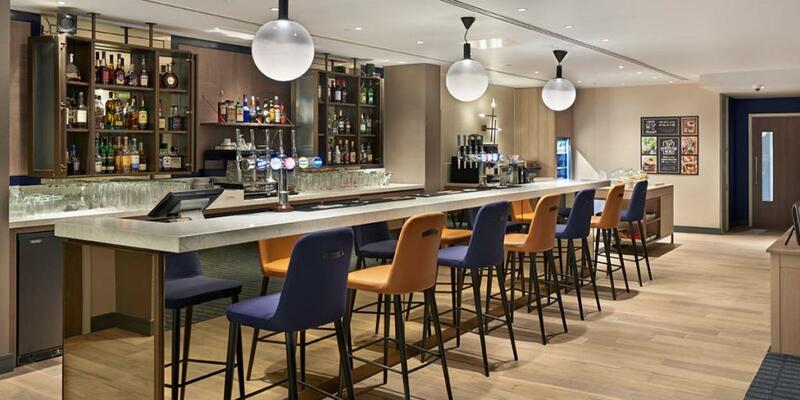 Offering free transfers to terminals 1-5 by public transport, the Hyatt Place London Heathrow Airport is the ideal choice for business and leisure travellers to London. This entry was posted in Home Slider, United Kingdom. Bookmark the permalink.